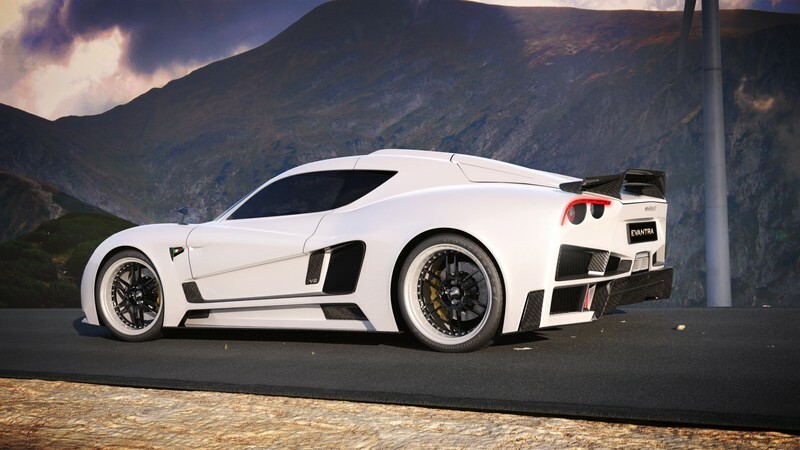 Mazzanti Automobili has issued the following press relese:2014 has been a fantastic year for EVANTRA, conquering increasingly outstanding accolades. 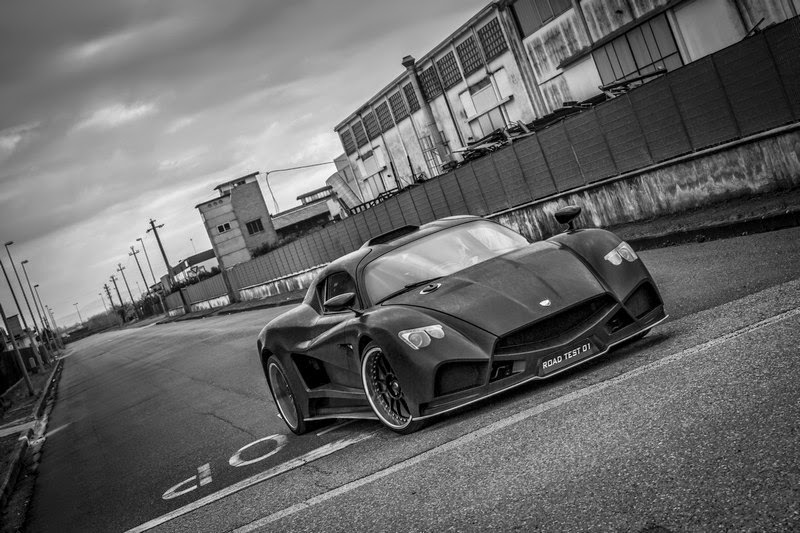 Its international media success has led its highlight in the inclusion in the World Trend Book as one of the global trend setters and in the best world supercar atelier in Dubai ..
Mazzanti Automobili has issued the following press release:From the Tuscan hills to the dunes, EVANTRA arrives in Abu Dhabi for the F1 GP. 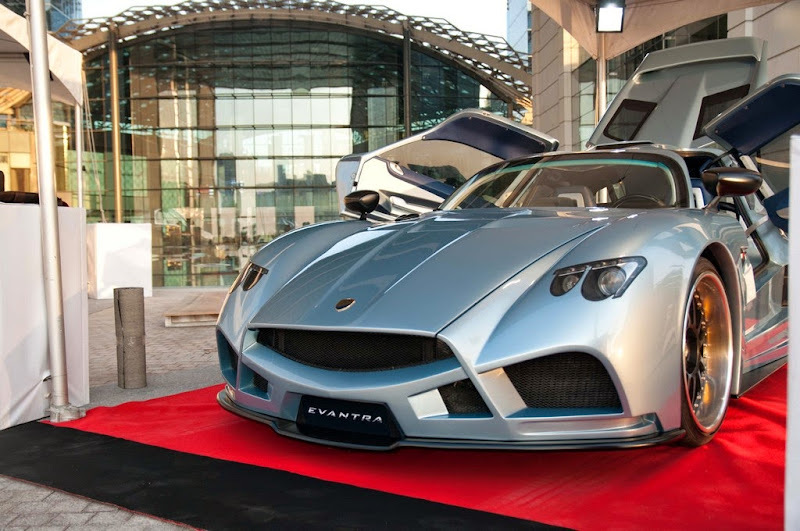 Then, it’ll continue its tour to the very exclusive showroom of Al Ain Class Motors in Dubai.The charm of Evantra strikes in the Middle East too ..
Mazzanti Evantra returned to Top Marques Monaco 2014! 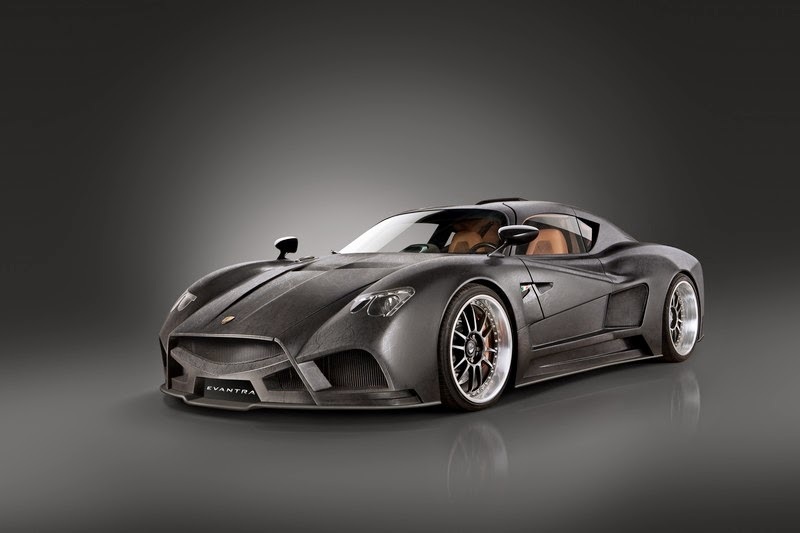 Mazzanti Automobili has issued the following press release:Evantra renews its look and attracts once again the eyes of best media and qualified visitors to the most exclusive exhibition in the world. 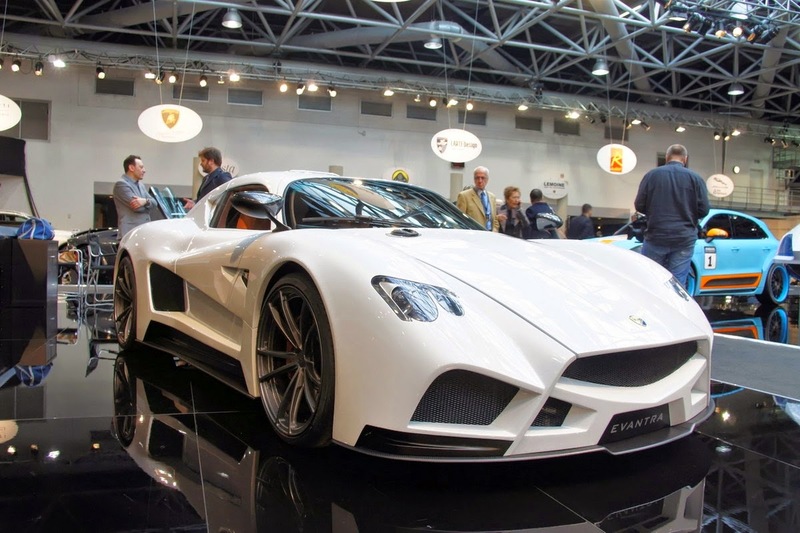 Prince Albert of Monaco in primis, has convincingly showed his appreciation for the new model, long stopping in Mazzanti stand and complimenting with Luca Mazzanti for the Mazzanti Automobili’s activity ..